We have uploaded the latest Itel A44 Pro firmware, SP Flash Tool and MTK driver so you can download directly from our site. This firmware helps you to many software issues and also unbrick Itel A44 Pro. 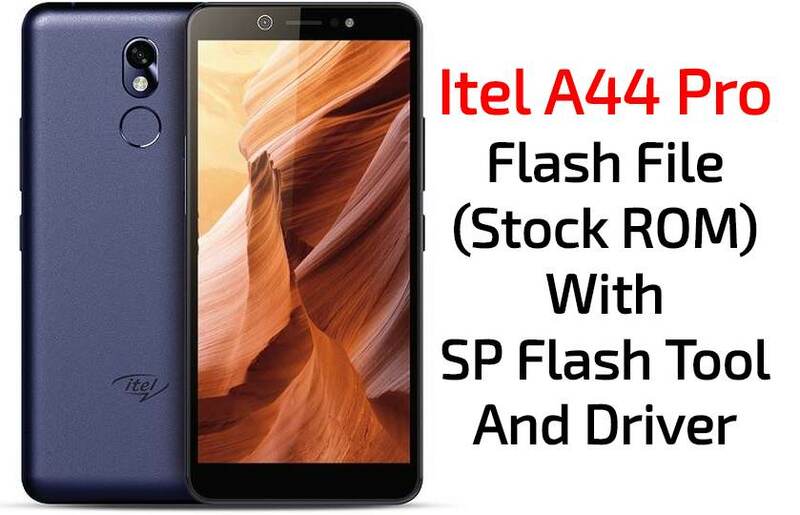 Flash Stock To Unbrick your Itel A44 Pro.